One of the many advantages of leasing a brand-new car is that sturdy reliability that stops you having to worry about day-to-day things like breakdowns. One of the disadvantages of spending a lot of time in a mechanical machine with hundreds of moving parts is that even the very best, newest and best-looked-after cars do sometimes break down. And the last thing you want is to be stuck on the side of the road with no support. Skip to a section below or read on! Who handles and pays for repairs on a leased vehicle? What happens when you crash a leased car? The first thing you will want to know is who is coming to save you. When you have a brand-new leased car, the first level of cover will be with the manufacturers themselves. Every major manufacturer will offer roadside assistance as part of its warranty package, meaning that for the first three years of your car’s life (or longer in some cases), its makers are willing to fork the bill for coming out to help you. Check your car manual for the contact details of your manufacturers preferred breakdown services partner and someone will be out to you soon! Of course, that level of assistance might not provide you the kind of service you are after. If you have opted for a lease car maintenance package, then you may have additional cover with that. Again, check the car paperwork to be sure who to contact and then let someone else deal with any problems. The problem with both manufacturer-arranged breakdown cover, and the breakdown services offered by your maintenance package is that they are unlikely to include much more than the very basic level of cover – roadside assistance. While this is great if the mechanical problem with your leased car can be fixed easily at the side of the road, it’s not particularly helpful if you have a more serious problem, or worse – a defective leased car (which is rare of course!). Getting quality breakdown cover from one of the major services in the UK, such as the AA or RAC will give you a far more comprehensive level of cover. 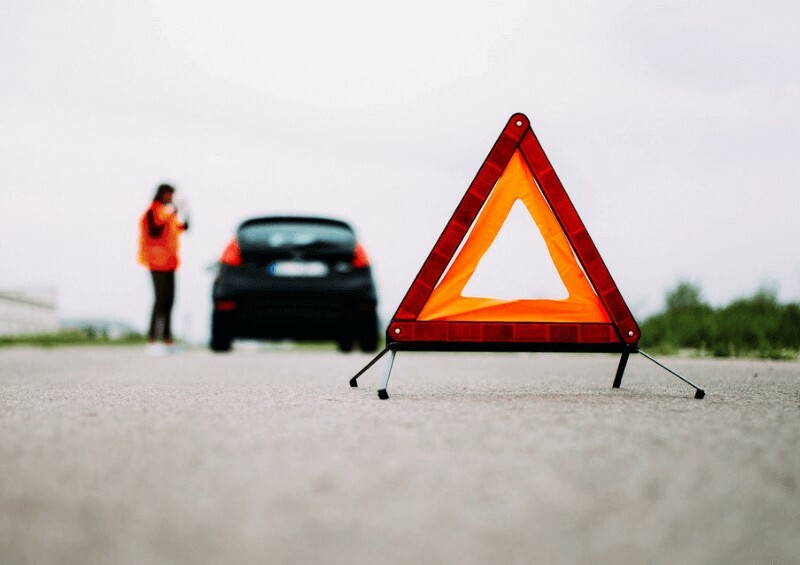 Both the AA and the RAC will provide you with that same level of roadside assistance by default, although you may find their national coverage means a speedier arrival than that offered by the alternatives. However, the AA and RAC do not stop there and will offer a range of additional services that will make your situation a lot more comfortable. Relay services mean that should you suffer something more serious than a roadside van can fix, such as lease car engine problems, then they will get your vehicle onto a truck or tow it to a reasonable location – this might be an authorised garage for repair or even bringing you home or to your end destination. Comprehensive breakdown cover also includes the ability to call a mechanic out to your home or arrange for a replacement car. It is quite easy to find yourself in the position of having multiple parties offer you their services. There’s a chance that you have breakdown cover coming from four different places (manufacturer, leasing company, insurance company, personal breakdown insurance) and if the issues with your leased car extend to a period without you having the vehicle, there will also be a range of people falling over themselves trying to help by offering you a replacement car. So the question is, who should you go with when you have the choice? First of all, consider whether you have chosen any of these services yourself purely for the service they provide. If that’s relevant, then the choice of who to call should be easy. If it’s not that simple, look into the terms of each provider’s service – discover if there might be any extra charges and try to avoid those services that are too costly. Think about which one might suit your needs more (for example, check if the manufacturer’s replacement car is more likely to be a like-for-like vehicle that will match your own!) and opt for that. It’s always advisable to make these choices before it becomes necessary – during a quiet time where you can make a researched and informed decision. Then you can prepare – add their contact details to your phone for example, and if you suddenly discover faults with the leased car while on the M4, you won’t be scrabbling around trying to think of what to do next. If you do find you are paying extra for multiple copies of the same service, don’t forget to cancel those ones you feel you don’t need if possible. If the problems are due to a manufacturing fault, then the warranty that comes as part of your brand-new car leasing contract means that the car should be returned to the manufacturer to be resolved there. Other problems will be picked up by your maintenance contract with the leasing company and failing that, you will be expected to take the car to a recommended garage for repair. Under no circumstances should you consider repairing a leased car yourself! You may consider yourself a quality mechanic, but unless you have been authorised to do so when you first took out the lease, then you should leave it well alone. What happens when you crash a leased vehicle? A car crash is a very different situation to a standard breakdown, and none of the packages that offer you peace of mind when the reliability of your brand-new car comes into question will be relevant. At this point, the important point of contact is your insurance company who will organise everything on your behalf. Like the other people involved in your car leasing contract, the insurance company will probably offer you a replacement car which you can take or leave depending on how it compares with other services offered to you. Remember – all car accidents must be reported to the police, your insurance company and your leasing company. Failure to do so could result in points on your licence and a fine - plus, in very extreme circumstances, a jail sentence. At Complete Leasing, we are here to help you understand all your rights when leasing a car, from the breakdown services on offer to choosing an insurer. We can find the perfect UK lease deal for you and get you driving away in a brand-new vehicle as soon as possible! For more information on car leasing, why not take a browse through our useful guides or contact us to ask us a direct question – we’re always happy to help! You can fill in our short contact form or simply give us a call directly using the number below. 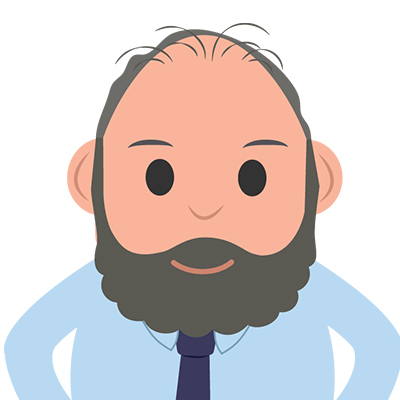 You are under no obligation to lease with us if you get in touch - if you have a question, just ask!